Observation - Sneezewort? - UK and Ireland. 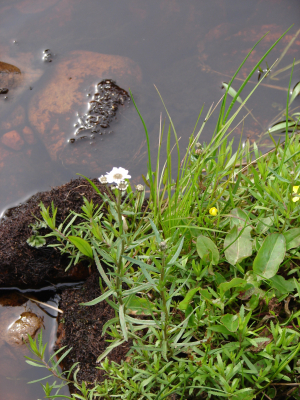 Description: several found growing on the side of a fast flowing burn in northern Scotland. several found growing on the side of a fast flowing burn in northern Scotland.